Did you know that many portable vacuum companies produce central vacuums BUT don't advertise them heavily because they make more money selling you a portable vacuum every couple of years? Don't fall for it! Learn why it's time to change to an MD Whole House Central Vacuum System from Fresno Central Vacuum. 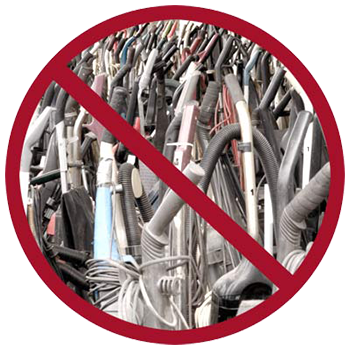 MD's SilentMaster, ModernDay, and Flo-Master units are superior to regular vacuums in every way. We assume loud noises always come with the territory when vacuuming but it does not have to. 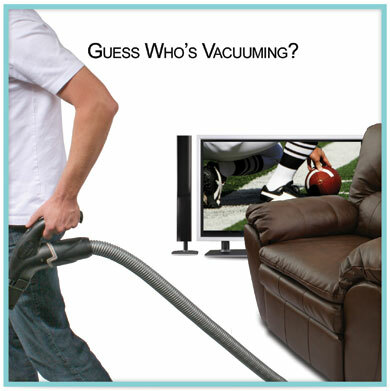 With a MD SilentMaster central vac power unit, you can clean your home with minimal noise. 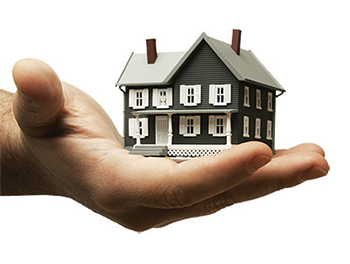 Wait until you hear the difference and realize what that means for your home and your family. The vacuum motor is located in the basement or the garage. Vacuum anytime- even when a baby is sleeping! Even in the garage or basement, the Silent Master is a reasonable 64dB. 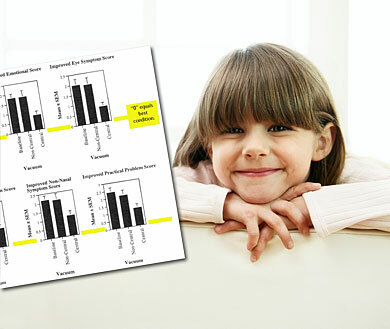 *Read the UC Davis Central Vacuum Clinical Study (PDF). Why stir up dust with a broom or duster? The lightweight central vac hose and accessories make cleaning easy. 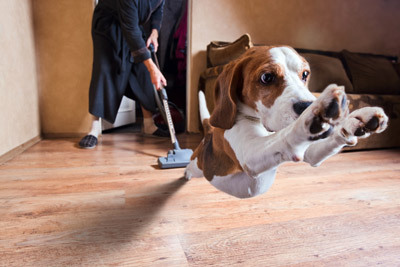 What other vacuum system helps you clean every nook and cranny of the house so quickly and effectively? In fact, built-in vacuums are so impressive and provide such a different vacuuming experience that 80% of men report they vacuum more with a central vac than a portable vacuum.